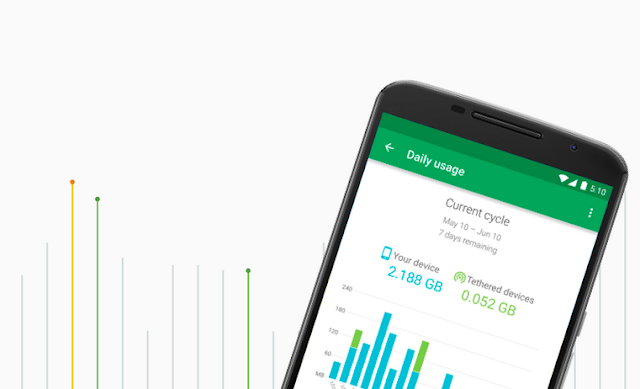 Google has just announced plans to offer its own wireless cellular service. It’s for Nexus 6 owners only, at first. Subscribers pay $20 for unlimited talk/text, and then pay $10 per gig of data. So a 3GB plan would be $30 on top of that $20, coming out to a total of $50. It’s all tied into Google Hangouts, which will allow you to place calls from your number on any Hangouts-enabled tablet or laptop in addition to your phone. You only pay for what you use, but in sort of a strange way: if you pay for 3GB of data per month ($30) but only use 1.5GB, you’ll get $15 back at the end of the month.